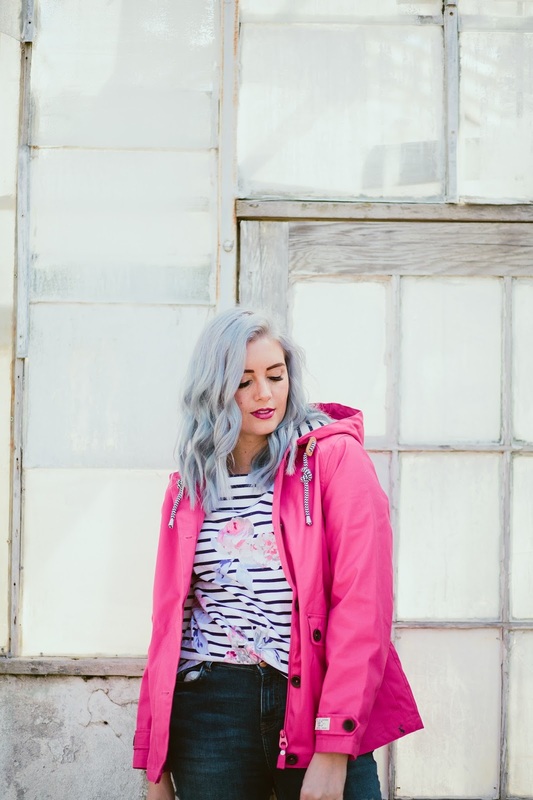 RAINY DAY OUTFITS WITH JOULES + #WIWT LINK UP! 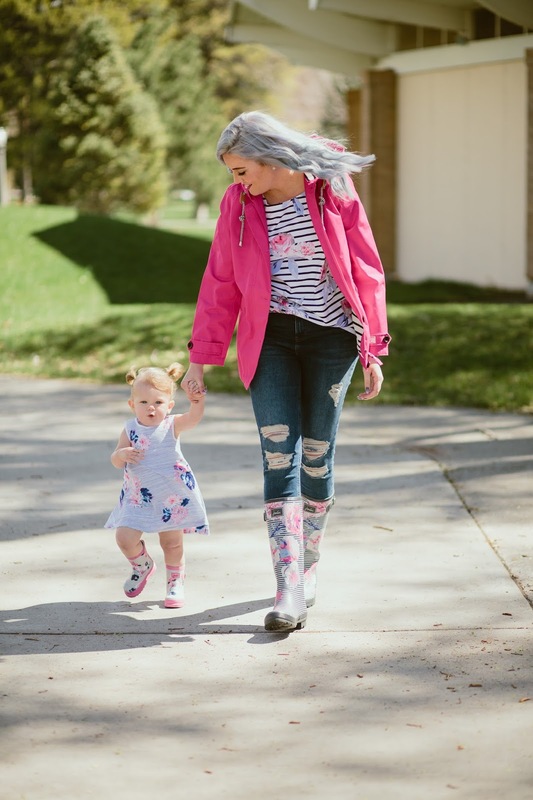 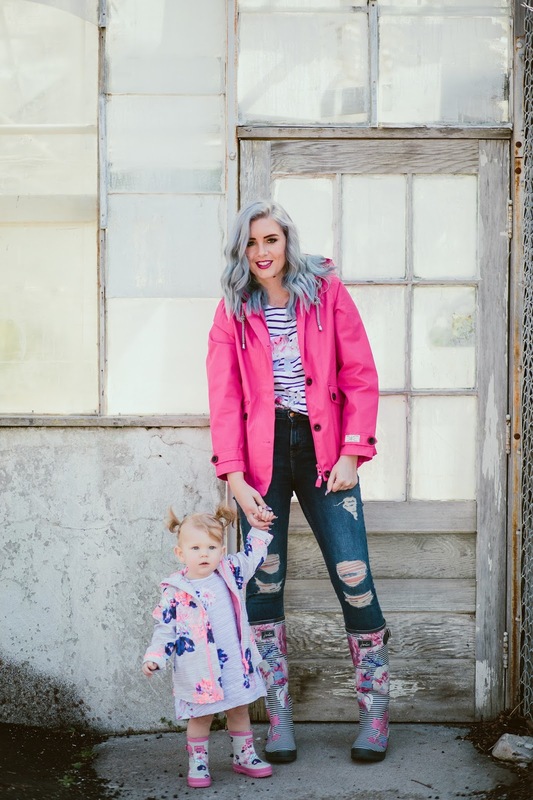 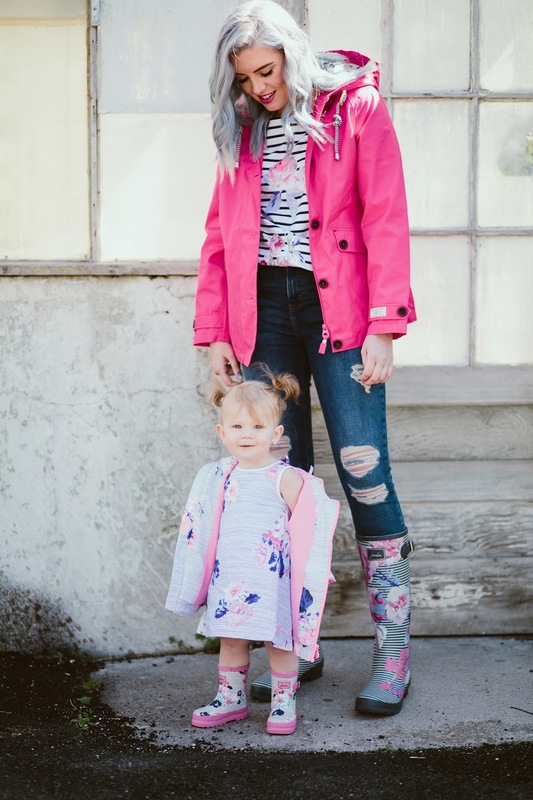 I am so excited to share our Mommy and Me rainy day outfits with you today! 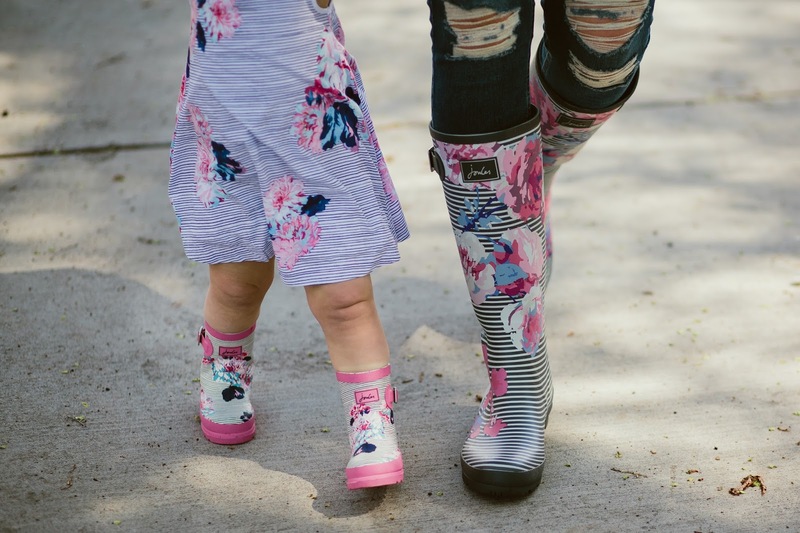 I have been eyeballing Joules rain boots for a LONG time!! 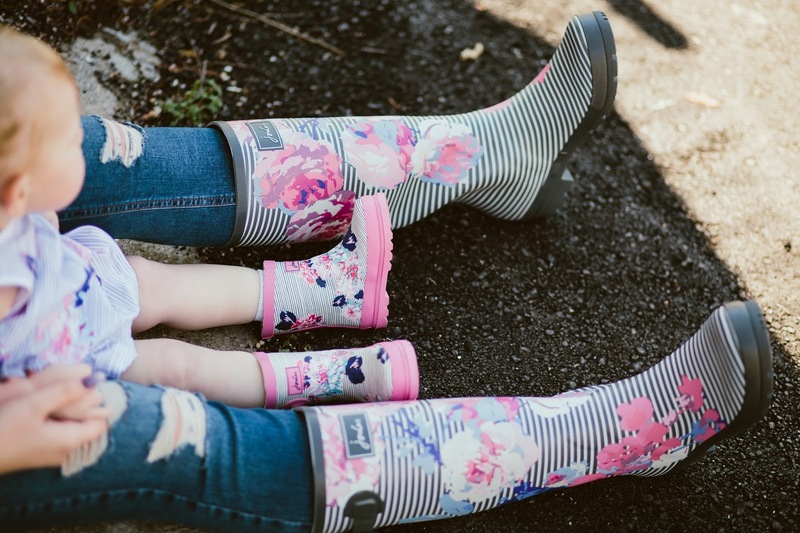 I think I have pinned them about a hundred times on Pinterest, I'm so excited to not only have a pair but also match my cute little!! 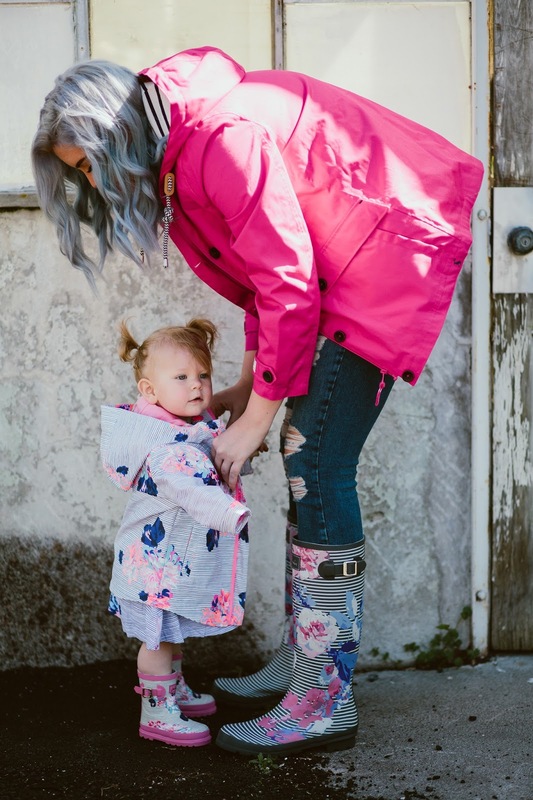 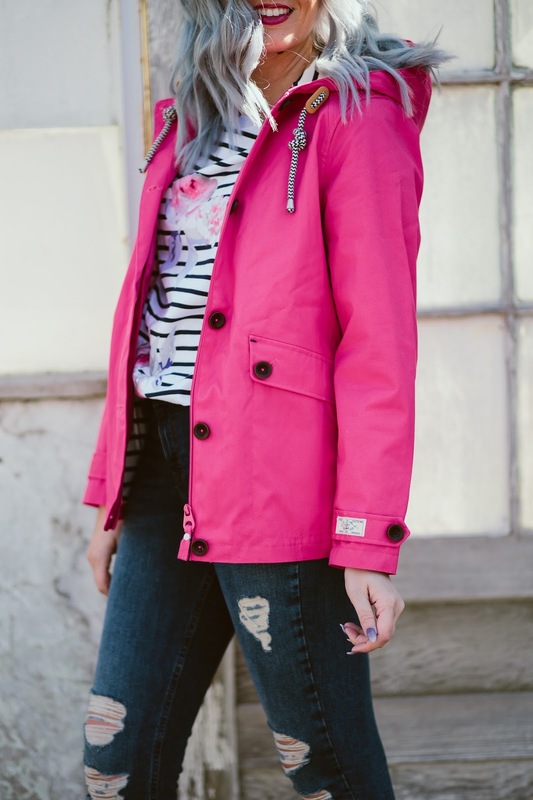 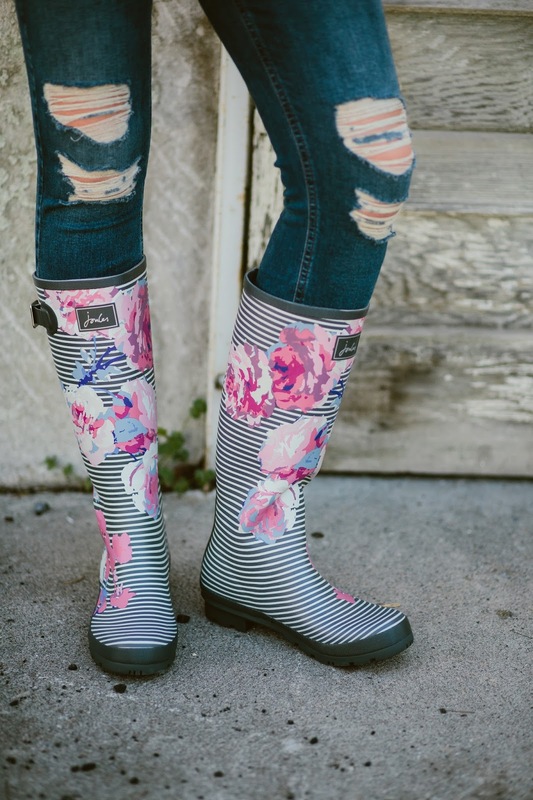 Check out Joules for the cuuuutest rain boots, rain gear and also the cutest apparel!! 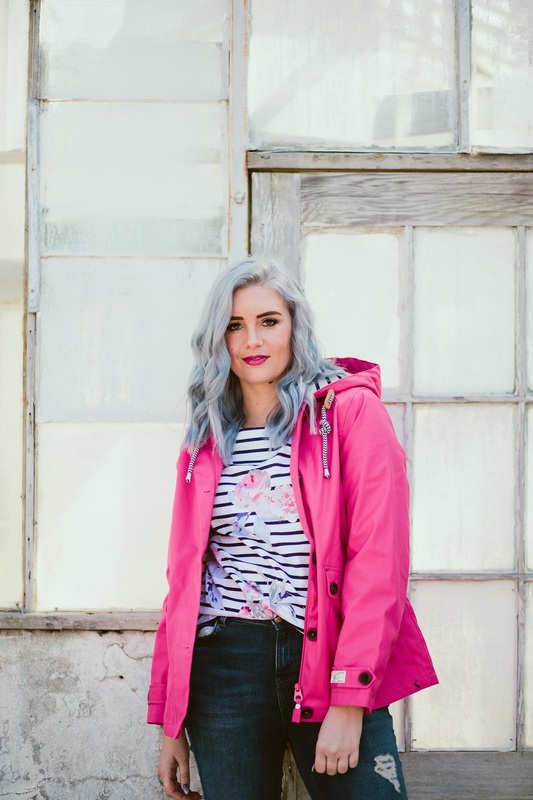 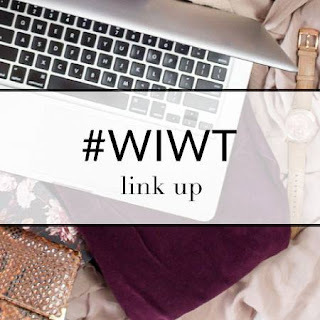 1 comment on "RAINY DAY OUTFITS WITH JOULES + #WIWT LINK UP!" 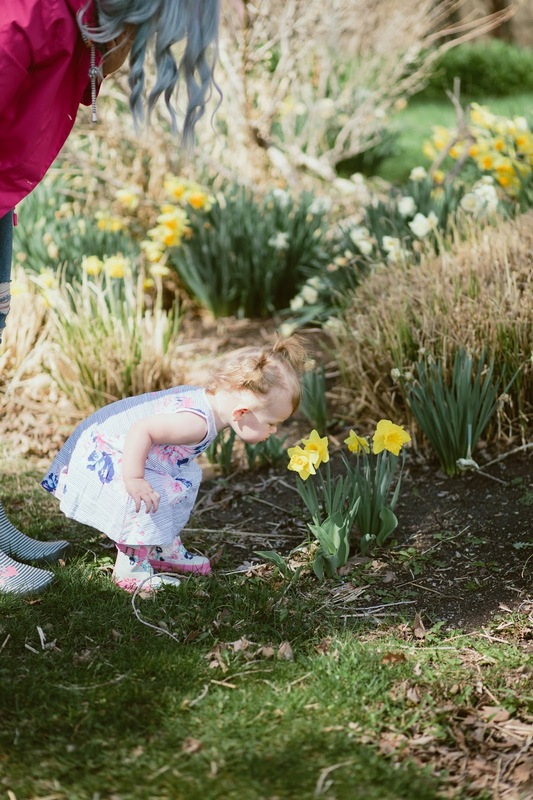 Beautiful pics, Awesome! 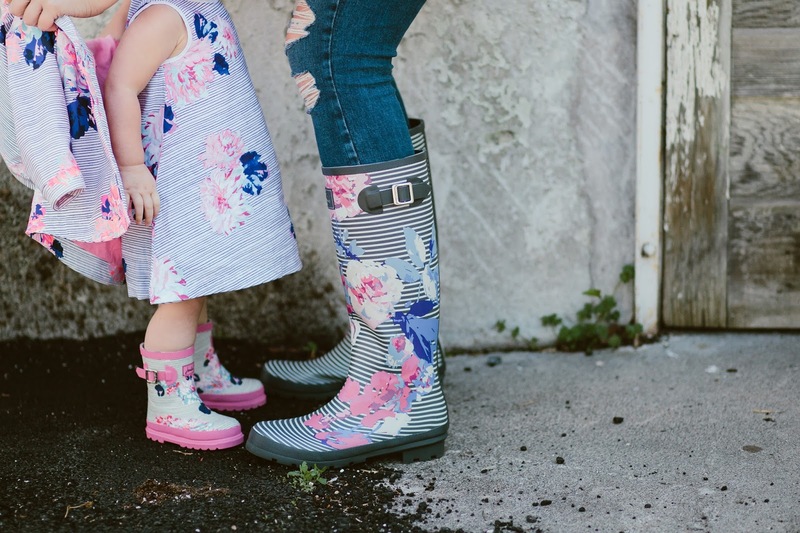 Give a proper care to your child feet with Kids Insoles. 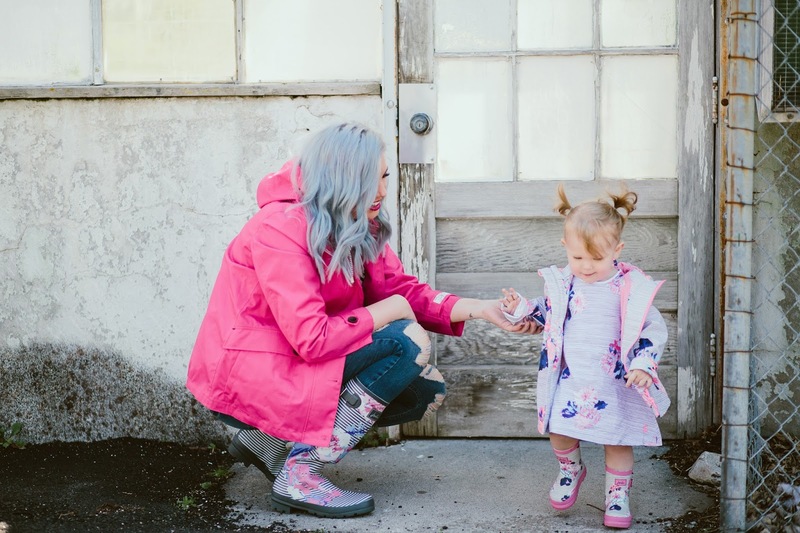 Visit Children Arch Support Insoles for giving protection to your child's feet.